Xograph specialises in the development and manufacture of micro-extrusions. We can extrude from 0.8mm (outside diameter) to 17mm (outside diameter) to any length required in a variety of materials and colours. Micro-extrusion requires very exact processes and is only available from a very limited number of manufacturers. 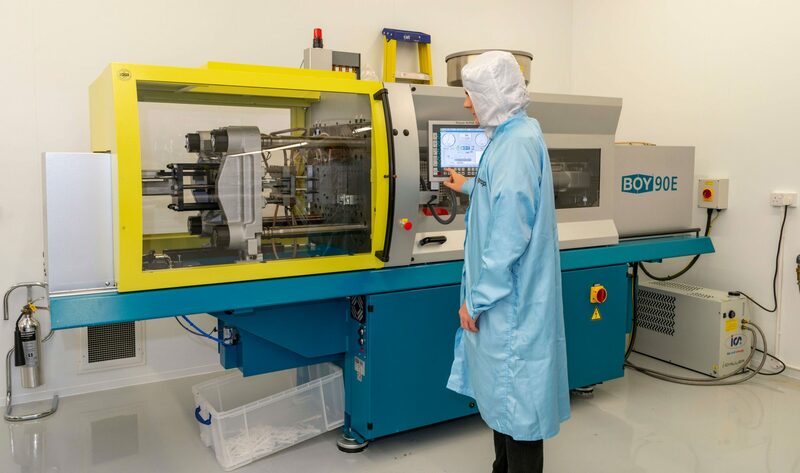 We can manufacture micro profile tubes, single or multilumen tubing in coils or cut to exact length with or without coatings to your exact requirements all manufactured in our Class 7 ISO 10,000 cleanrooms. We will recommend the most suitable polymer for your application, run trials if needed and provide samples to ensure suitability including correct surehardness and flexibility. 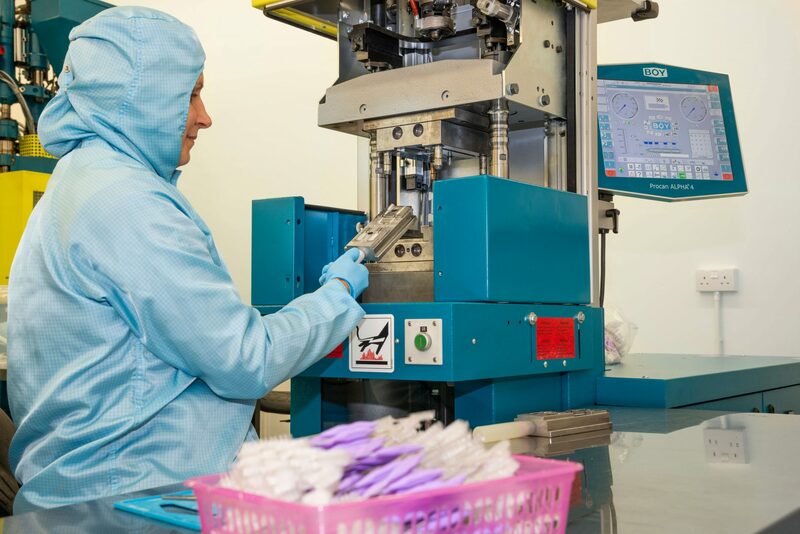 All polymers that we process meet the European Pharmacopeia Class VI standard and Xograph Technologies is fully compliant to REACH regulations. If you device requires a fixed curve or needs a special form, we can change the form of any tubing by heat forming processes. 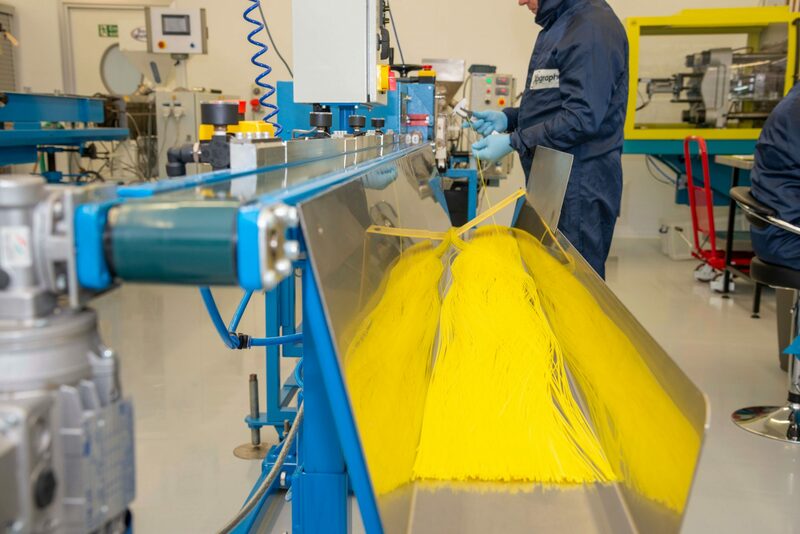 Our experienced development engineers can prepare detailed drawings of your product and components to enable the design of the injection moulding and extrusion tools and manage the process to final full scale production. 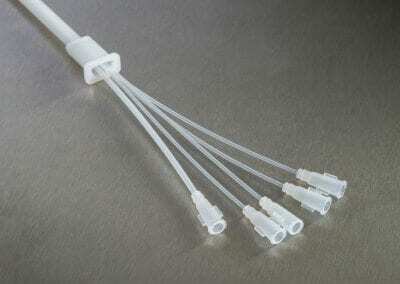 We have several insert moulders installed in our cleanrooms which fuses plastic parts to other components. 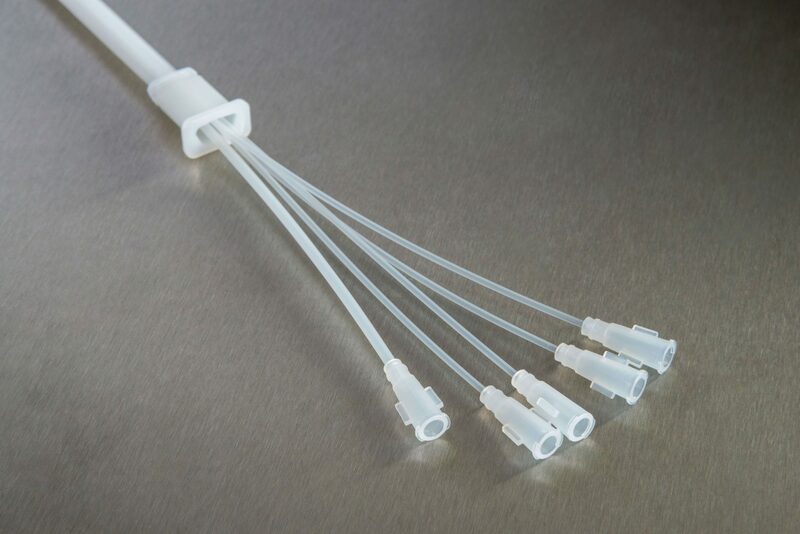 Insert moulding negates the need to use solvents to bond components together and will also provide a much stronger connection that is leak free. Parts can also be over-moulded onto other parts made from plastics and metals. This is one of our specialities. Smaller parts need to be manufactured with precision and with very tight tolerances. 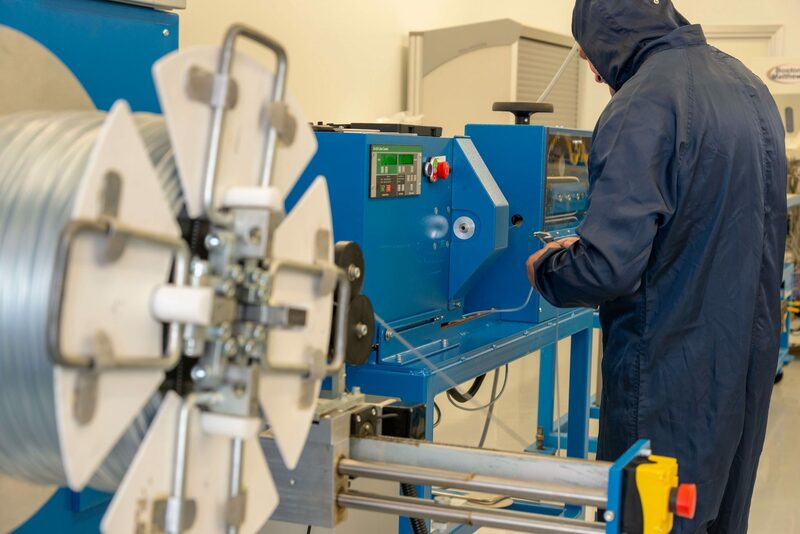 Our conventional moulders are fully automatic to the point of checking each moulded part as it is ejected from the tool and will reject any part that does not meet the specified measurements. 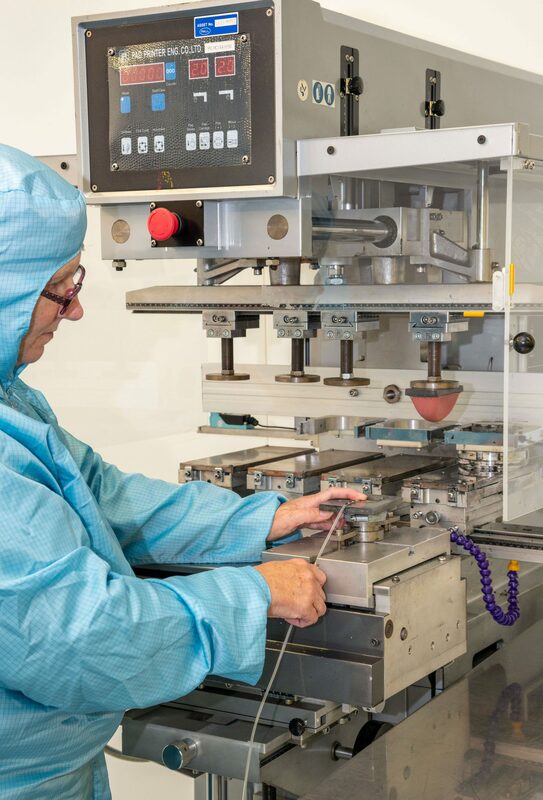 Whether a simple or a complex medical device a small or large volumes we will mould your components to an extremely high standard. 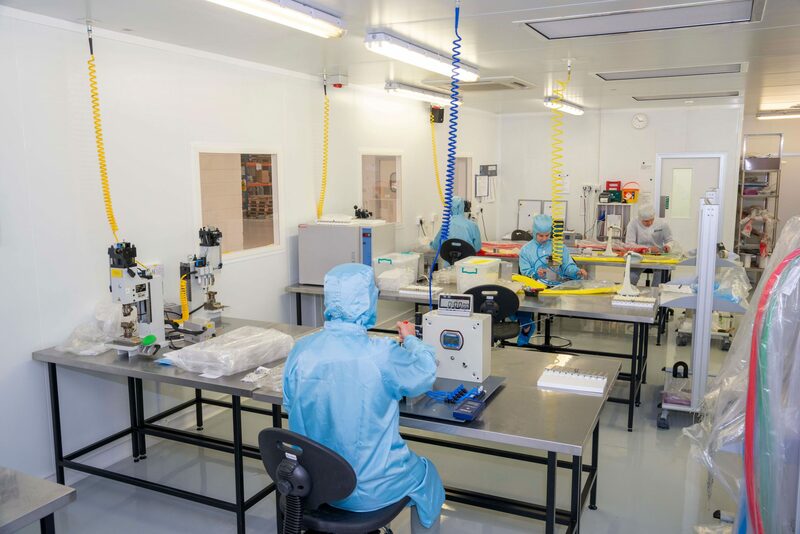 Our Class 7 (ISO 10,000) cleanrooms have dedicated product assembly areas kitted out with bespoke and off the shelf production tools used to assemble products. Detailed work instructions are provided throughout the manufacturing processes to ensure that devices are built correctly and are quality checked as the works orders move down the lines and assembly clusters. It goes without saying that all our assembly operators are fully trained in the various processes and manufacturing techniques. We can manufacture the moulded parts and or tubing in our cleanrooms and transfer them to our assembly area for onward processes. This means that bioburden risk is very much reduced as your device can be manufactured from beginning to end without leaving the cleanrooms. We can also pack your products into pouches, bags sealed in the same area and then pack them into boxes and cartons fully labelled for onward delivery. We can also supply manufactured parts in bulk in bags to continue to be assembled or packed elsewhere. 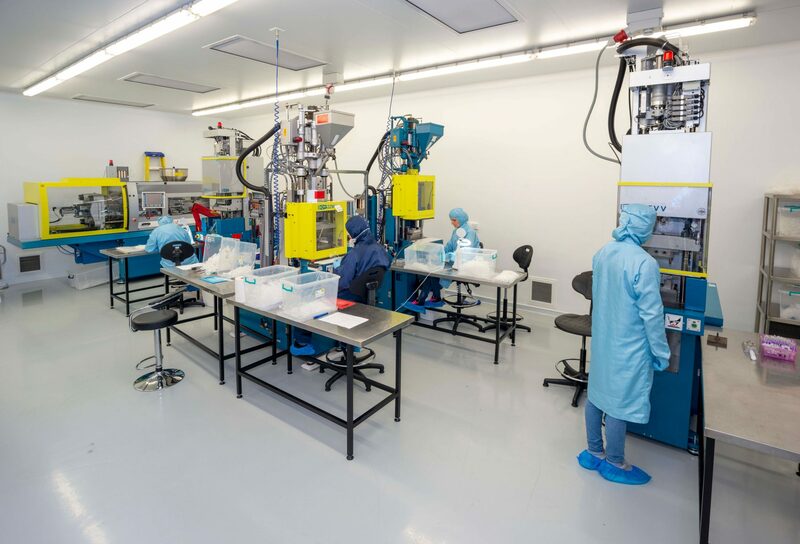 Xograph Technologies can encompass the sterilisation of your medical products in the manufacturing process so that we can deliver sterile products to you fully validated with complete documentation. 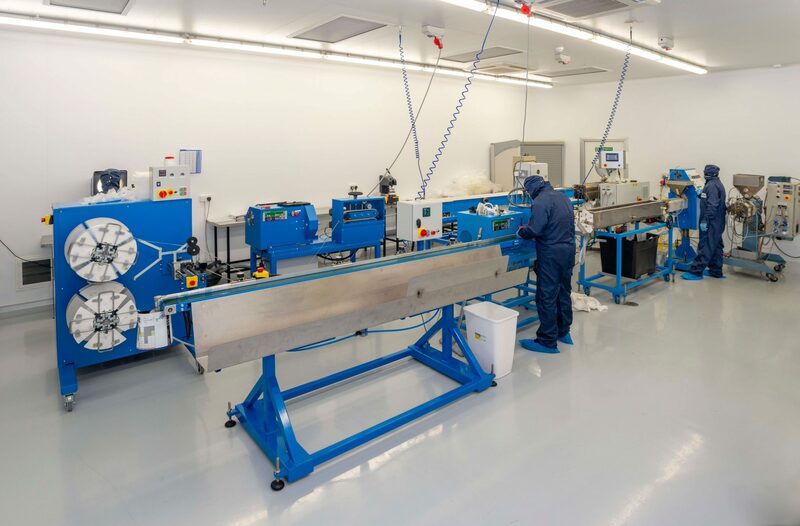 We use companies based in the EU and the UK for Gamma irradiation and Ethylene Oxide (ETO) services who are certified to ISO 11137 (Radiation) and ISO 11135 (EO). We will ensure that all raw materials and packaging is appropriate for the required sterilisation method for the product. Micro-extrusions often require a tip to be formed, or an aperture cut out, that would be virtually impossible to carry out by hand. Xograph has invested in purpose-built tip forming and eyelet punching equipment to automate this process and ensure consistency of quality. 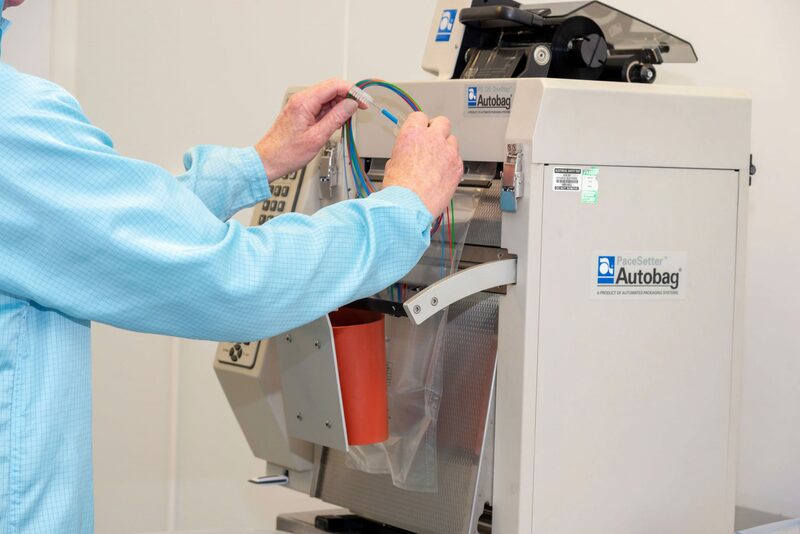 We can provide in Cleanroom pad printing services as part of the manufacturing process to print measurements, logos. Product codes or anything else that is required on your medical devices with multicolour options.